Charge your eGo or Joyetech device using this excellent CE & RoHS approved USB mains charger. 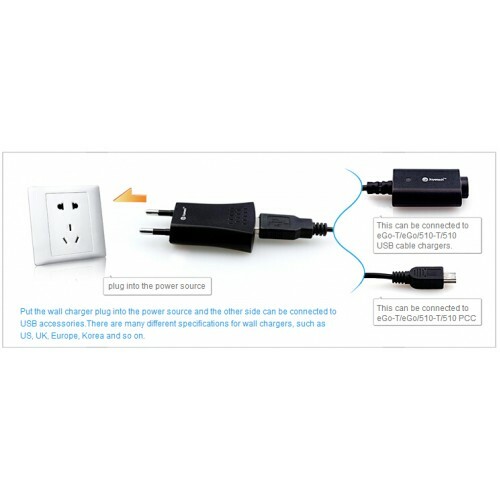 This CE & RoHS approved safe high quality charger that shows an LED light when charging. 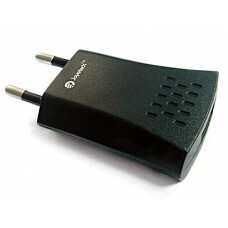 Charge your eGo battery using this excellent CE & RoHS approved USB mains charger. This C..
1 x 26650 18650 18350 14500 16340 10440 3.7V Rechargeable Multi Battery Charger 26650 18650 18350..
26650 18650 18350 14500 16340 10440 3.7V Rechargeable Multi Battery Charger 26650 18650 18350 145..
MC1The simplest charger you will ever need.• Ultra-portable size, highly cost effective• Wide adapta..